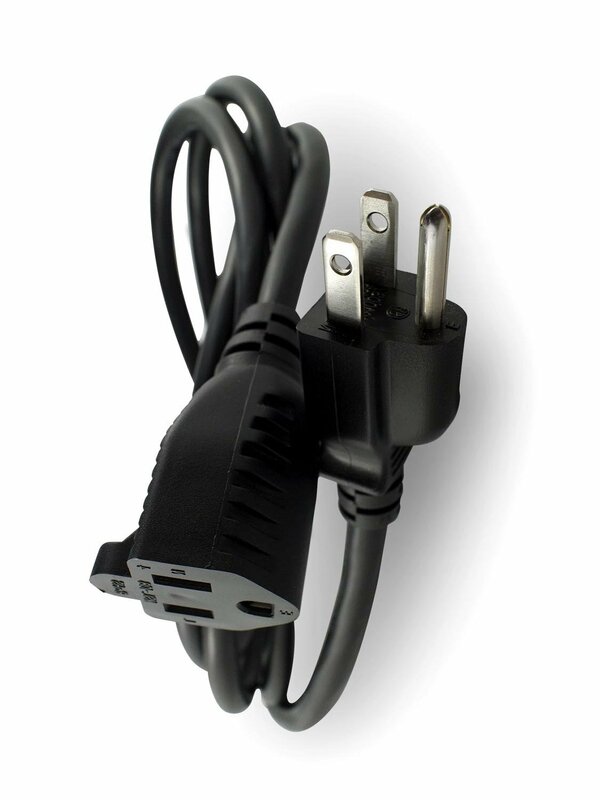 When you need a little extra reach for your electronic item you want to use the smallest extension cord possible for safety sake. Heavy duty, grounded and ready quickly. Keep a set in your tool box, junk drawer. You can find Ubercords on Amazon in 6 and 25 ft lengths. What Ubercords has to say about their product. Ubercords Extension Cords extend your reach to AC outlets far away, behind large furniture, or power strips filled with bulky power adapters. Available in 6-foot and 25-foot, Ubercords Extension Cords are guaranteed to have a solution for your home and office needs. Disclosure: MarksvilleandMe received one or more of the products mentioned above as part of a promotion with Tomoson and Ubercords. Regardless, MarksvilleandMe only recommends products or services we use personally and believe will be good for our readers. Some of the links in the article may be “affiliate links.” This means if you click on the link and purchase the item, I will receive compensation. If you would like MarksvilleandMe to review a product or service please contact us at marksvilleandme@gmail.com.